ISER’s Kevin Berry and former ISER Director and Professor Emeritus Gunnar Knapp gave presentations at the annual University of Washington-Fisheries Research Institute meeting with Bristol Bay salmon processors in Seattle, Washington, January 18. 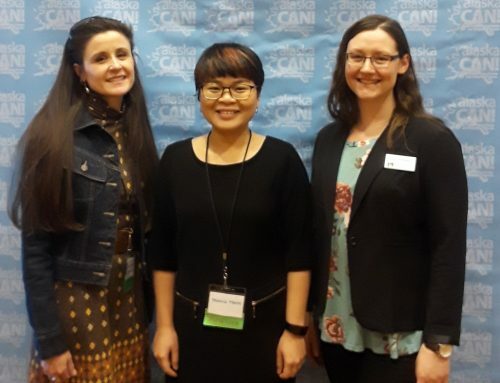 Knapp’s presentation, “Trends in Atlantic Salmon Markets and Implications for Bristol Bay Salmon Markets” discussed the impact of recent developments in world salmon markets on the demand for Bristol Bay sockeye salmon. 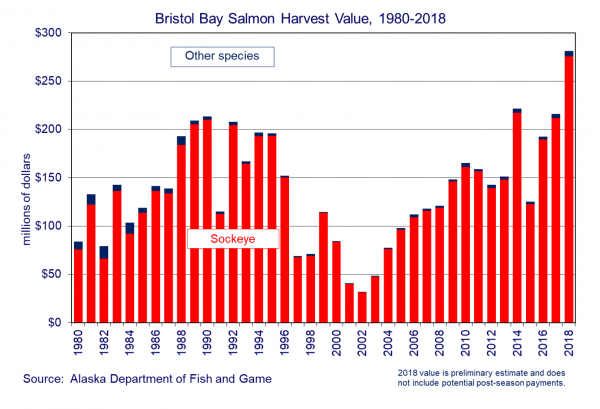 Berry’s presentation, “Trends in Bristol Bay Harvest, Production, and Markets,” described the recent sockeye salmon season in both Bristol Bay and statewide harvest, prices, and value. 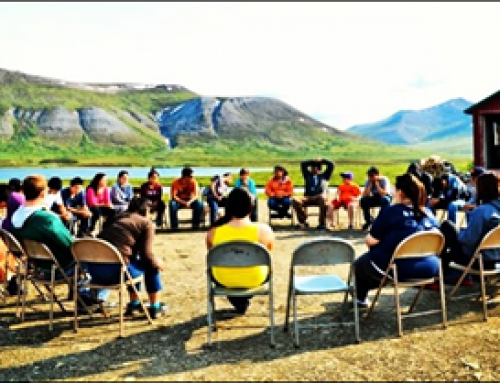 Generally, Berry indicated that the value of the harvest in Bristol Bay was up because of higher prices and a higher volume within Bristol Bay. 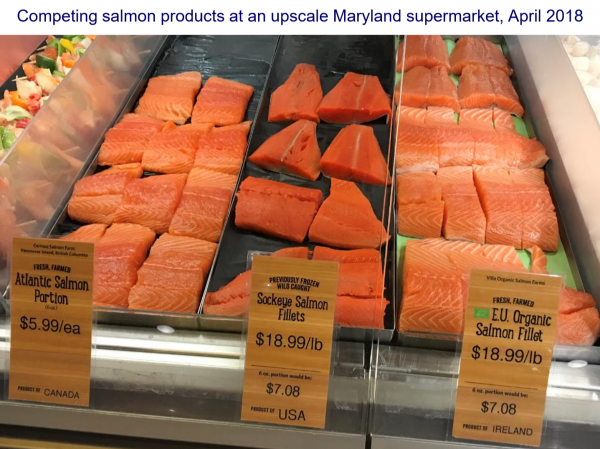 Statewide harvest volumes were down, and the smaller statewide harvest in addition to events in international and farmed salmon markets (which Knapp described) led to higher prices. 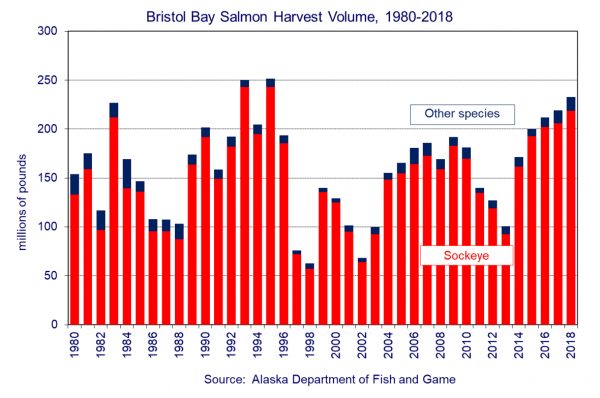 Bristol Bay made up a larger percentage of the harvest volume this year than any season since 1980. This likely impacted the composition of products produced statewide, as Bristol Bay tends to produce more frozen salmon and less fresh catch. 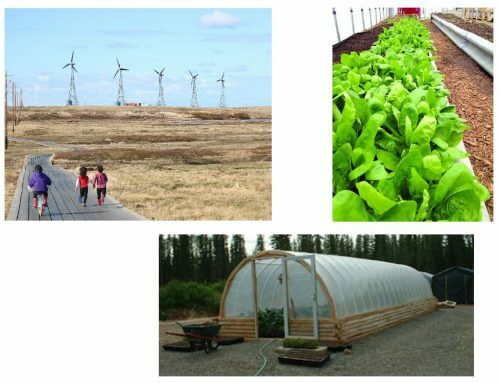 Knapp discussed the impact of slower growth in competing farmed salmon production as well as the influence of farmed salmon prices on the demand for Alaskan sockeye. He pointed out that we should expect frozen sockeye prices to be correlated with farmed Atlantic prices because the products compete directly in many markets. 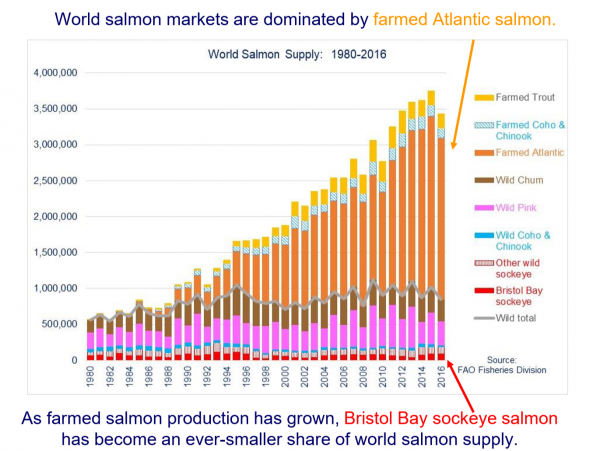 When prices of competing farmed Atlantic rise, buyers are willing to pay more for sockeye, when they fall, buyers are willing to pay less for sockeye. Berry discussed trends in US frozen exports to China, which are often re-exported, concluding that the trend of falling volume and rising prices predates tariffs, so while there may be an impact it is not clear without more intensive study. Overall wholesale prices of the most common products are trending up, and ex-vessel prices paid to Bristol Bay fishermen are also trending upwards. We’ll find out what the final price paid to fishermen is once the Alaska Department of Fish and Game’s Commercial Operator’s Annual Report data becomes available later this spring, according to Berry.